BlogHome Blog Blog What Type Of Sales Letter Is Right For Your Business? In the world of billion-dollar mail campaigns, glossy letters and sophisticated email marketing, the simple effect of sales letters can often be underestimated. 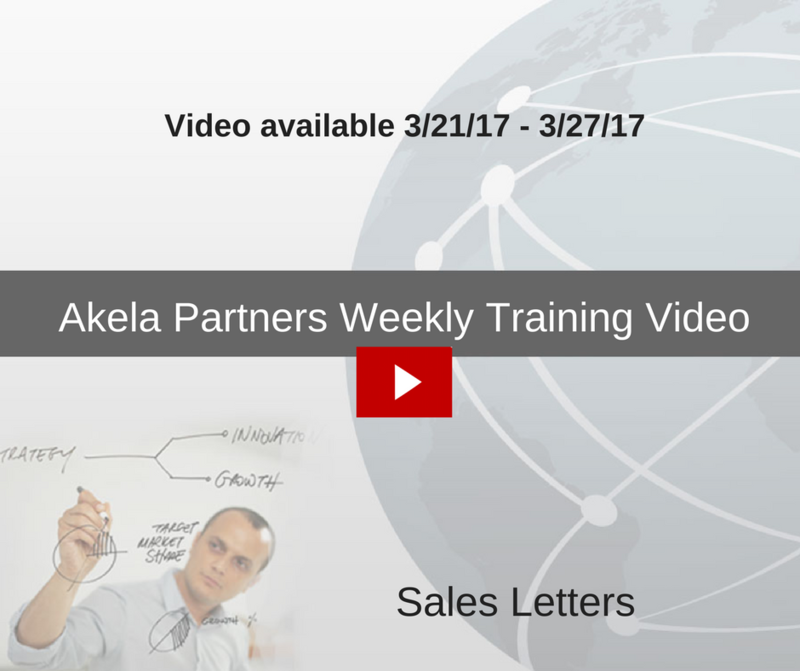 In this week’s training video, we’ll show you how even though simple, a well written sales letter can be a powerful marketing tool. The power of sales letters lies with the personal nature of the communication and will engage the recipients with the first sentence. The key is to know what type of letter you will be sending, who you’re targeting, what their needs are, and how to reach them directly. So, which type of sales letter is right for your readers? Potential Client – A letter to a new lead which is intended to introduce your business, and interest your reader in what you offer. The incentive to act is less aggressive than other letters, and the focus of the letter is on how you can solve the reader’s problems. Unique Selling Proposition – This type of letter puts a heavy focus on how your product or service soars above the competition and gives the reader a strong incentive to act quickly. These tend to be more aggressive letters that work well with existing clients or customers you have begun to build a relationship with. Referral – Use a referral letter when an associate has referred a potential client to you. It is important to include in the first paragraph the name of the contact that referred you, and why they felt the potential client could use your products or services. Relationship Building – Use this type of letter to follow up with customers who have already purchased from you, this will let them know that you care about their experience with your product and that you are available if they need assistance. This type of letter will also allow you to keep your customers informed of changes and developments within your business and its employees. Job Transition – This letter is a valuable tool when you are changing organizations or taking over territory from another representative. The intent is either to encourage your customers to follow you to your new organization or to reassure clients that you will continue to provide high-quality service in place of your college. Meeting Requests – If your phone calls seeking a meeting are being buried under a pile of voicemails, a short letter requesting a meeting or presentation time may have more impact. 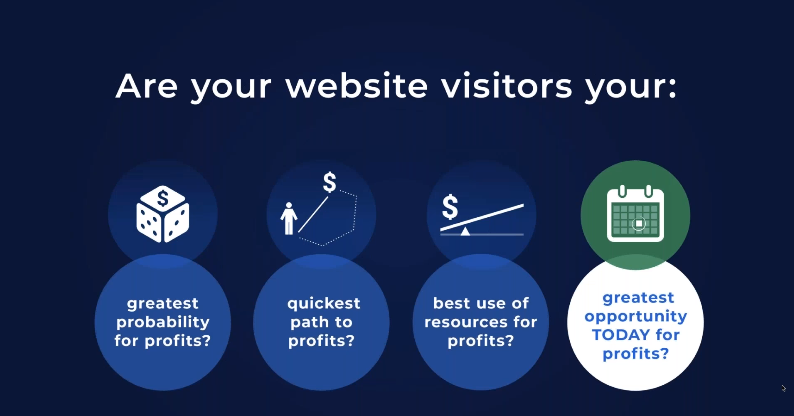 Keep this type of message short and friendly, and remind the reader of what your product or service can do for them. 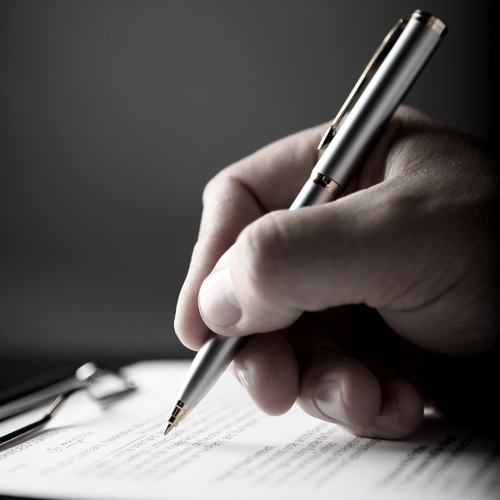 Closing – Use this kind of letter to “seal the deal” and encourage the customer to commit. This kind of letter is typically used as a follow-up to a meeting/presentation and requests another meeting to finalize arrangements. Remind the reader what your product/service can do for them, and offer to provide more information if it is required. Now that you know which type of letter you need to use, check out the tips on the training video to know what to include in your letter. Remember always to test the letters in a small mailing and work within your budget. 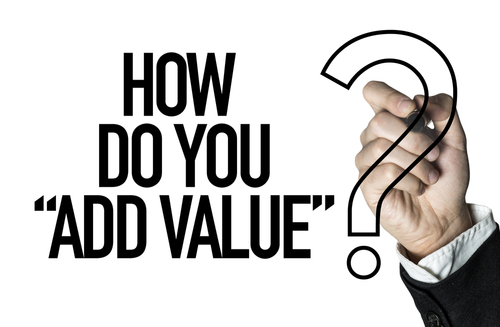 What is the value of InMarket Targeting?